The Iraqi Central Bank announced on Wednesday the holding of the province of Al-Alaq, a meeting with the Office of Financial Supervision and the Iraqi Association of Accountants to discuss the performance of auditors in financial institutions. 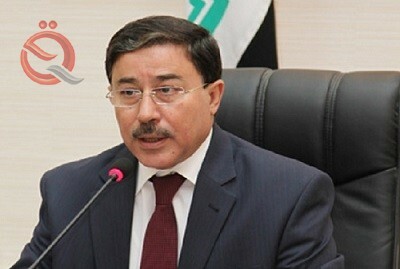 The central bank said in a statement received by the Central Bank of Iraq that "a meeting with the President of the Office of Federal Financial Supervision and the President of the Iraqi Association of Certified Public Accountants to discuss the performance of auditors in respect of accounting disclosure of banks and financial institutions non-bank financial statements and ways to improve it." The statement added that "priorities for professional work and cooperation have been set to raise the level of supervisory work at a prudent level in order to ensure the improvement of the performance of banks and non-bank financial institutions, anticipating any defects that may occur before disclosure and taking the necessary measures to address them."